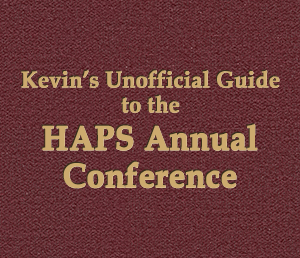 You do NOT need a guide to the HAPS Annual Conference! The HAPS (official) guide for first-timers. My creds for being your guide. If I learn just ONE useful thing in a professional development experience, it’s worth it. 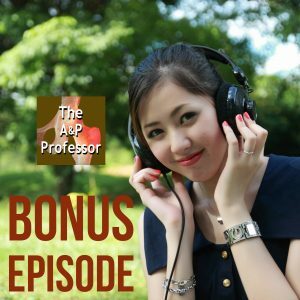 Subscribing in a mobile app is the easiest way to keep up with this podcast!